Lyft is burning the rubber. The ride hailing company is kicking off its IPO road show trying to woo investors ahead of its competitor Uber, which is reportedly eying a stock market debut in April. Wall Street is looking for a $150 billion valuation for Uber, but only a $23 billion valuation for Lyft. 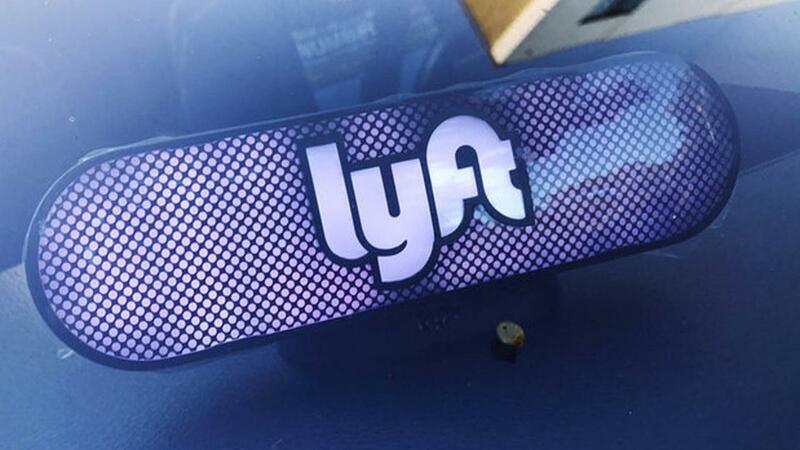 After 19 rounds of fundraising, it bares the question, is Lyft trying to go public too soon? And if so, what does that mean for potential investors?